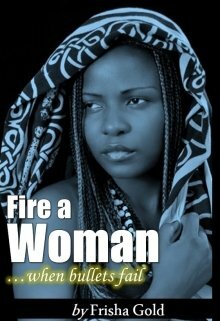 Description of the story "Fire A Woman"
When Ambarola's trusted friend sells her to the Bamba Bulls cult to be used as sacrifice, she finds herself with no choice other than bargaining with the devil and doing the impossible to save herself and her country. don´t leave me like this, I want to read more! Nicole Preedy, Thank you!! Will update daily! Thrillers & Suspense Head in the Box S.K.